There are some pioneering works which make him famous. This man is well known with his research on color blindness and development of modern atomic theory. The birth place of John Dalton was at Eaglesfield, near Cockermouth, Cumberland, England. He was included in a Quaker family. When he was at age of 15, he joined his older brother to run a Quaker school. His parents were a weaver. Elihu Robinson is one of the most influential people in Dalton’s life. He was a prominent Eaglesfield Quaker. This man made Dalton interested in the field of meteorology and mathematics. The Gentlemen’s and Ladies’ Diaries contained various solutions of problems and questions in many kinds of subjects written by Dalton. This meteorological diary collected more than 200,000 observations since it was created from 1787. Meteorological Observations and Essays were published in 1793. They were his first publication in the field of meteorology. In 1801, he published her second work entitled Elements of English Grammar. Manchester Literary and Philosophical Society group called the “Lit & Phil” is one of the prominent groups in Manchester. 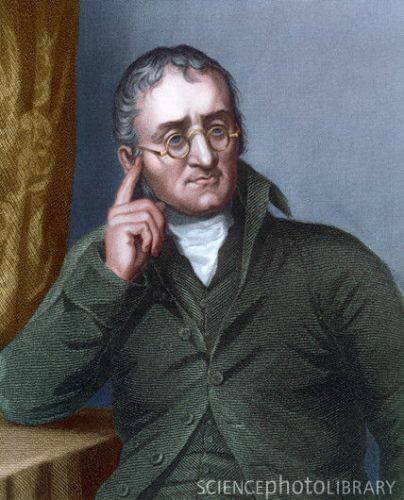 Dalton was elected as one of the members in the group when he arrived in Manchester in 1794. “Extraordinary facts relating to the vision of colours” was his first paper talking about the color blindness. This subject was interested him much because he and his bothered were born with color blindness. Dalton assumed that color blindness must be related to the hereditary issue. Daltonism is a very popular term that people use to call color blindness. In his paper, he said that he can only see yellow, purple and blue color. 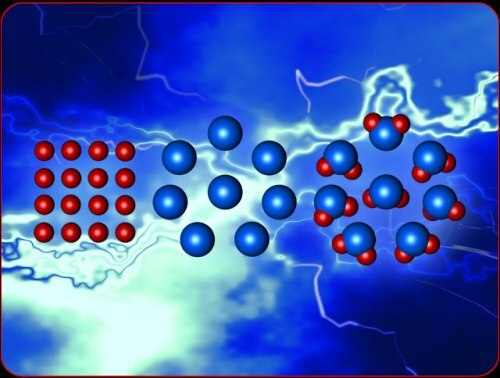 Another famous work of Dalton is seen in A New System of Chemical Philosophy. It was published in 1808. 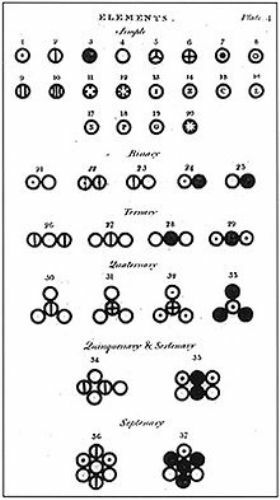 The work contains the explanation of various molecules and atoms by John Dalton. 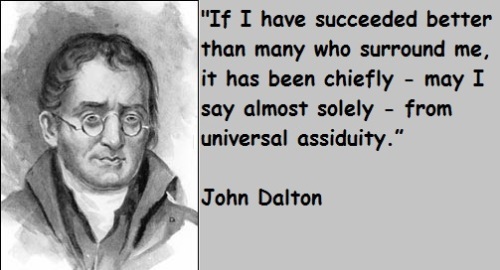 John Dalton makes some points in his atomic theory. He calls the small particles which create an element is atom. An atom cannot be destroyed, created from even subdivided. When people do a chemical reaction, they can separate, combine or even rearrange atoms. 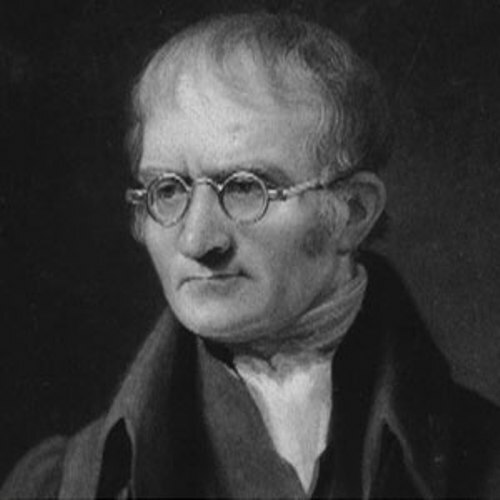 Do you like reading facts about John Dalton?